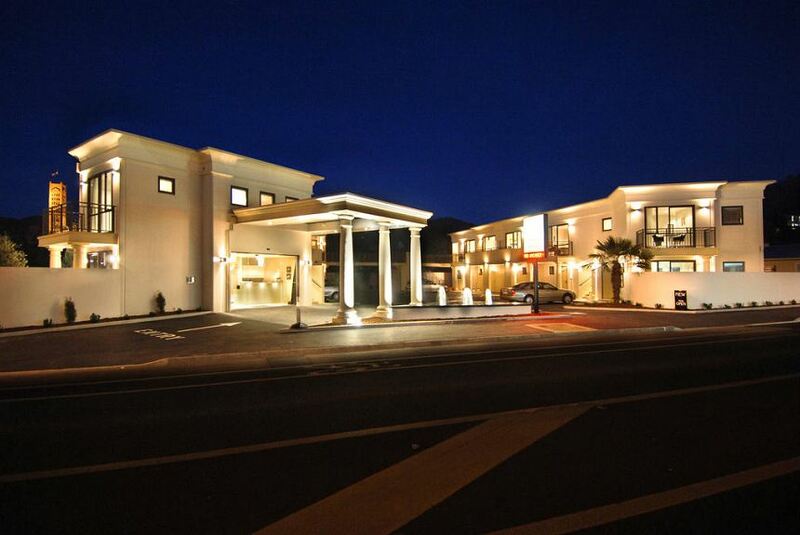 Just 350 m from central Nelson's award-winning cafes, restaurants and shops, Palazzo Motor Lodge offers self-catering accommodation with free internet and a Smart TV with over 50 satellite channels. It offers free parking and free bicycle rental. For the comfort of guests, the apartments have air-conditioning and double glazing. All apartments include a designer kitchenette with dishwasher, microwave and refrigerator. Each features a workstation with a CD player and a fax/phone/internet point. Most apartments have a private balcony or patio. Apartments with spa bath, shower and air conditioning are available.